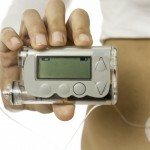 Home » How do insulin pumps work? In people who don’t have Diabetes, the pancreas continuously produces small amounts of insulin, so that the body’s cells can use the glucose ingested through meals as energy or fuel. The pancreas produces more insulin when meals are ingested to maintain normal blood glucose levels, at all times. 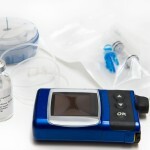 Insulin pumps have been designed to mimic this process, by providing “ultra-fast” insulin into the body in 2 ways, known as “Basal Insulin” and “Bolus” Insulin. 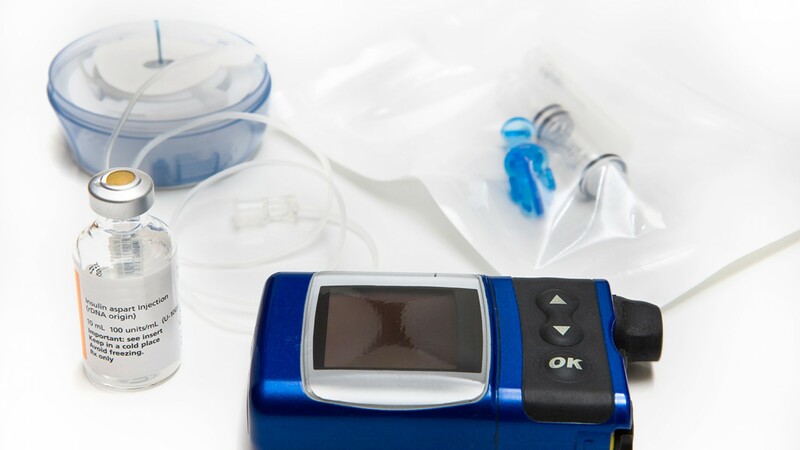 Basal Insulin is the insulin dose the pump secretes constantly and permanently in small amounts, 24 hours a day, based on each person’s specific requirements, so that glucose can be used by cells as fuel, and stay in normal levels throughout the day. This dose of “Basal Insulin” has to be defined by the treating physician through a plan specifically designed for each person based on their individual requirements. Basal Insulin doses should be programmed into the pump, so it can keep the person’s glycemia levels normal while the user isn’t eating. 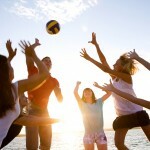 The “Basal” Insulin dose can be modified and reprogrammed for certain special occasions where the user will require less or more insulin, for example, lower Basal Insulin doses when the person is exercising, and more Basal Insulin quantity at dawn for those users who have “dawn phenomenon”. Many pumps allow you to schedule more than one bBasal iInsulin dose to facilitate various daily activities, as well as, activity changes for some weekdays. That is, they can be programmed to supply a bBasal iInsulin dose during those days where you wake up earlier, but do less physical activity, and another for weekends when you could wake up later, but or might exercise more. A good way to check whether you’re using the right “Basal Insulin” dose is to stop eating a pre-established meal. After checking your blood glucose levels to see if you have Hypoglycemia or Hyperglycemia, you’ll know if your Basal Insulin dose is right for you. The “Bolus” is the dose the insulin pump will secrete when the body requires more insulin, i.e. when food or foods are ingested. 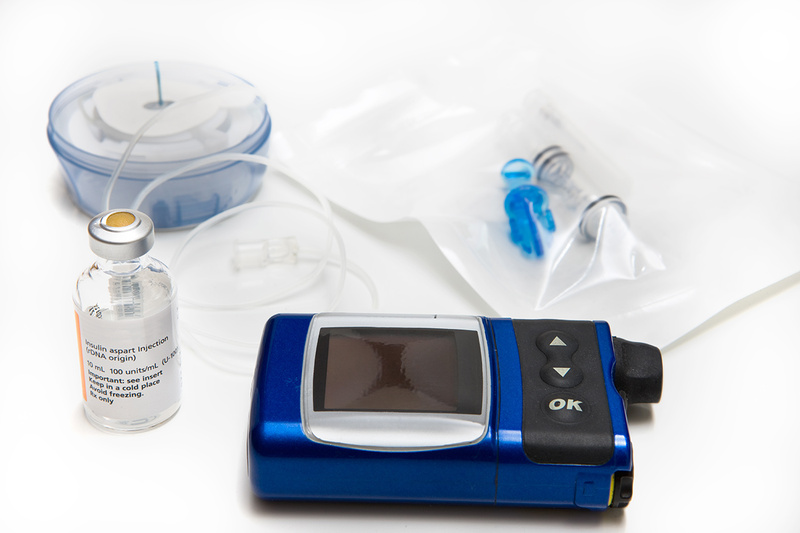 The Bolus is a “stream” of insulin supplied to the body through the pump, where the user has to press some buttons while eating. The amount of “Bolus” insulin the pump delivers to the user will depend on the type and amount of food ingested. This amount of released insulin should be based on the amount of carbohydrates contained in each food ingested, as well as, the current blood glucose levels. Your doctor or health team will give you the training needed to determine the right “Bolus” dose you need to use based on the amount of carbohydrates you’re going to eat. 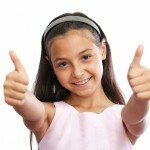 The insulin pump allows you to use the amount of insulin you require when you need it. Before each meal you can “order” the pump to deliver a “Bolus” insulin dose that is adequate for the amount of carbohydrates contained in the food you’ll eat. This will allow you to have more freedom and flexibility with your meals, as you won’t have to follow a set schedule, or have a strict feeding regime.